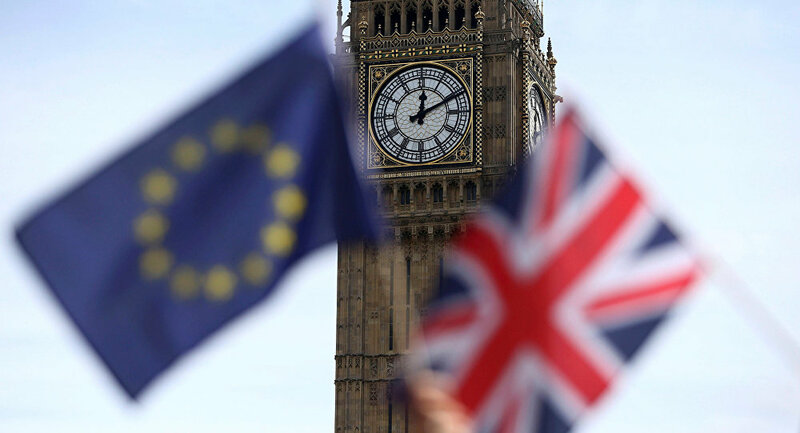 Earlier, the updated draft conclusions from the EU leaders' summit read that the European Union would grant Britain a Brexit delay, with the length of it depending on the UK Parliament. Member states of the European Union, excluding the United Kingdom, have reached a consensus on their response to UK Prime Minister Theresa May's request for a delay of the deadline for the UK's withdrawal from the bloc, said European Council President Donald Tusk on Thursday. "EU27 unanimously agrees on its response to UK’s requests," Tusk wrote on Twitter. "I will now meet PM [May]," Tusk added. ​According to a final communique, EU leaders will give the UK until May 22 to leave if the UK Parliament backs May's Brexit deal next week. But if the lawmakers won't pass the deal, the EU will give the UK until April 12 to indicate a way forward. "The European Council agrees to an extension until 22 May 2019, provided the Withdrawal Agreement is approved by the House of Commons next week. If the Withdrawal Agreement is not approved by the House of Commons next week, the European Council agrees to an extension until 12 April 2019 and expects the United Kingdom to indicate a way forward before this date for consideration by the European Council," the European Council said in its conclusions on the Brussels talks dedicated to Brexit delay, requested by the United Kingdom. The European Council also reiterated that the deal on the UK withdrawal from the European Union was not subject for reconsideration in the wake of London's request for the Brexit deadline extension. "The European Council reiterates that there can be no opening of the Withdrawal Agreement that was agreed between the Union and the United Kingdom in November 2018. Any unilateral commitment, statement or other act should be compatible with the letter and the spirit of the Withdrawal Agreement," the European Council said. The European Council also called for continued preparations and contingency planning at all levels for Brexit consequences, taking into account all possible scenarios of the UK withdrawal from the European Union. "The European Council calls for work to be continued on preparedness and contingency at all levels for the consequences of the United Kingdom’s withdrawal, taking into account all possible outcomes," the council said. Meanwhile, European Council President Donald Tusk said the options for the UK withdrawal from the European Union included leaving the bloc with a deal or without it; having a long extension of Brexit; and revoking its decision to leave the bloc, adding that the long extension option would not be available if London decides not to participate in the European Parliament elections by April 12. He also said that UK Prime Minister Theresa May had accepted the EU27 offers for two Brexit deadline extension options. 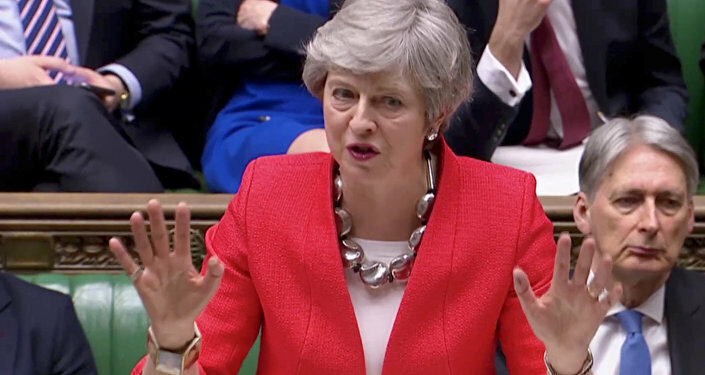 May said she did not believe the United Kingdom should revoke Article 50, which would mean abandoning its plans to leave the European Union. "I am working to ensure that we can leave the European Union with a deal… I do not believe we should be revoking Article 50, that is not something we should be doing," May told a press conference after the European Council meeting in Brussels. Theresa May also said it would not be in the interests of the United Kingdom to participate in the upcoming European Parliament elections since the country's citizens have voted to leave the European Union at the 2016 referendum. "At his point, we would rather leave with no deal or put forward an alternative plan. If this involved the further extension, it would mean participation in the European parliamentary elections. As I've said previously, I believe strongly that it would be wrong for us, people in the UK, to participate in these elections three years after voting to leave the EU," May told reporters, as aired in Periscope.